no bah humbug grinchy type can keep you from it. 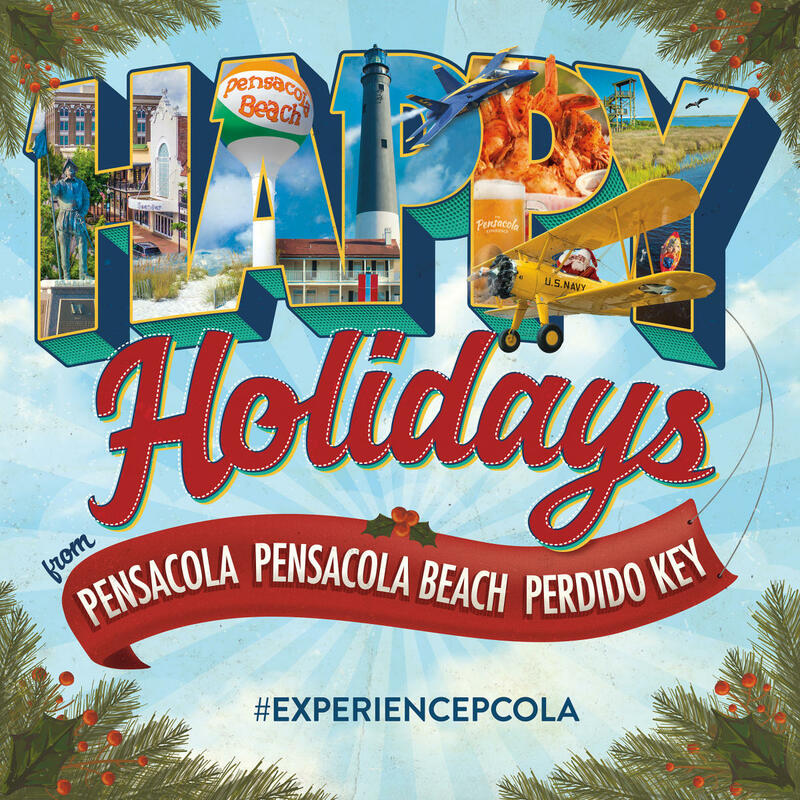 Visit the holiday cube at Plaza de Luna and don't forget to share your photos with #ExperiencePcola. Here you’ll see some of the many experiences waiting for you year-round in Pensacola, Pensacola Beach, and Perdido Key. 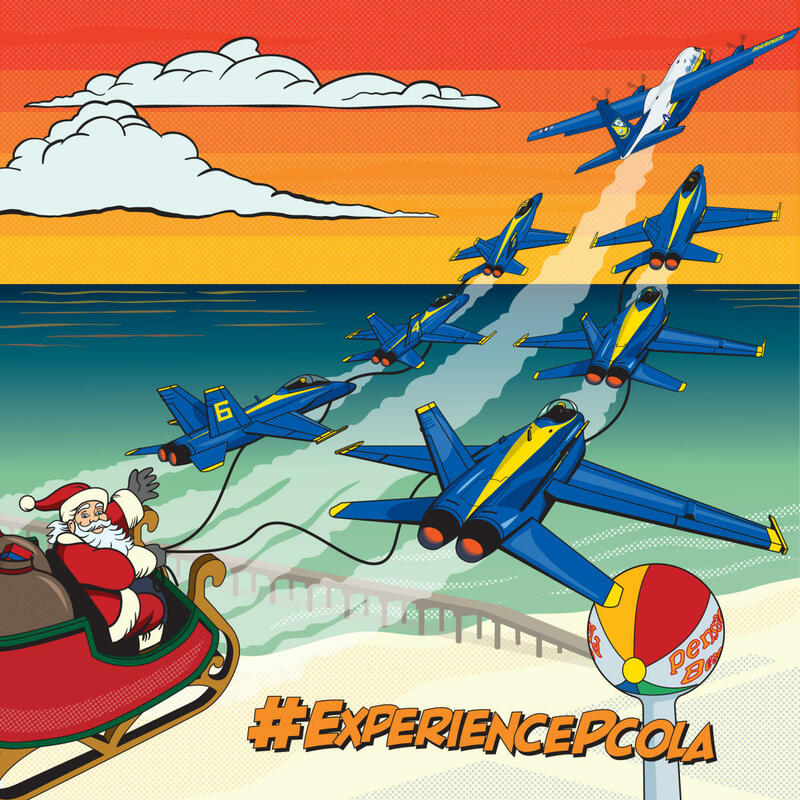 Santa will have no problem going around the world in time with a little help from the Blue Angels. 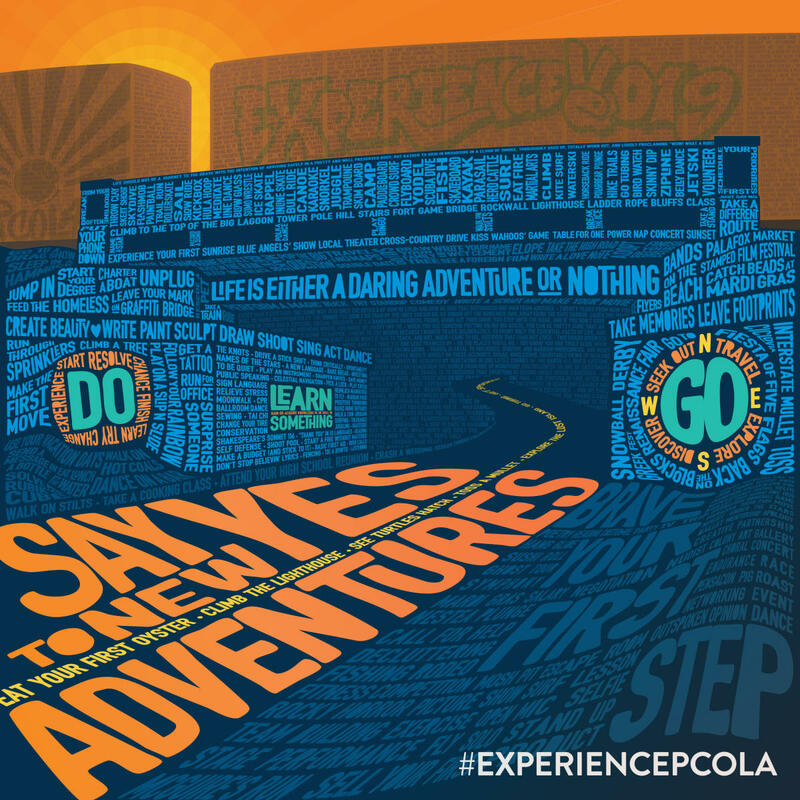 Pensacola’s Graffiti Bridge provides a portal into new adventures for the new year. This collage explores the natural experiences of Big Lagoon and Perdido Key – featuring ephemera with nautical and nature themes. It’s the most wonderful time of the year and we’re smiling bigger than Buddy the Elf about it all. We hope you’ll spread some holiday cheer (and selfies)! 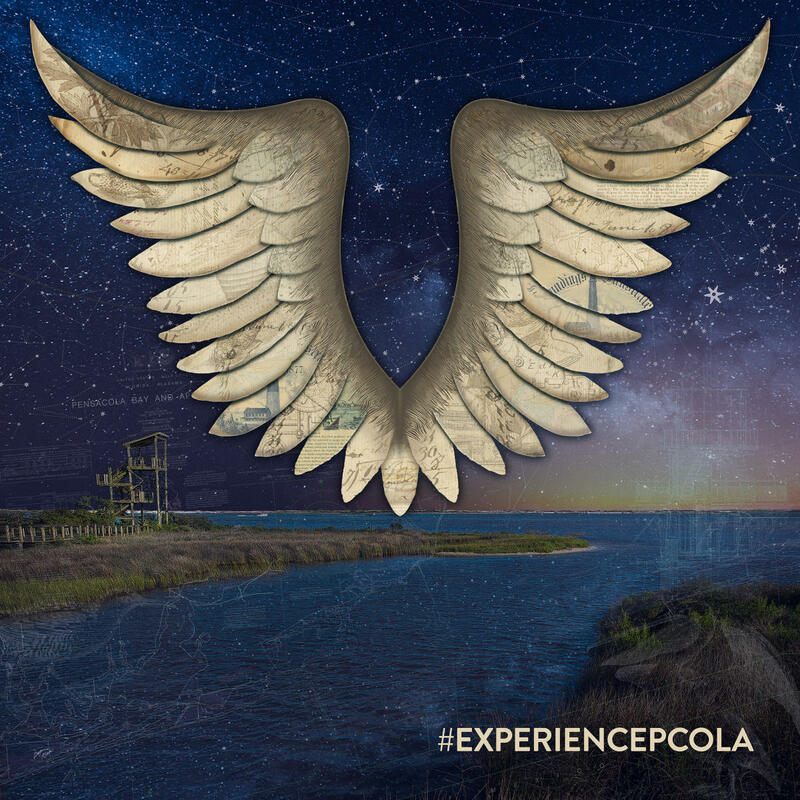 Share your photos with #ExperiencePcola!